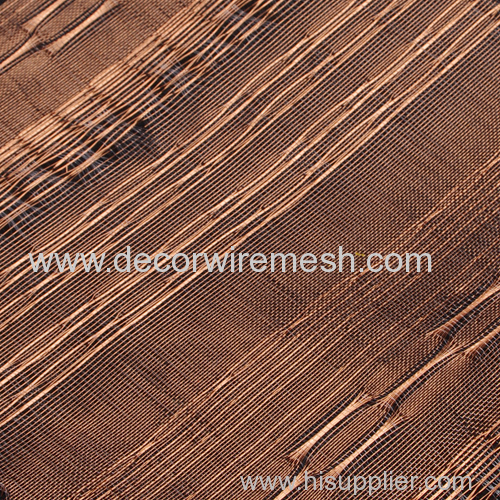 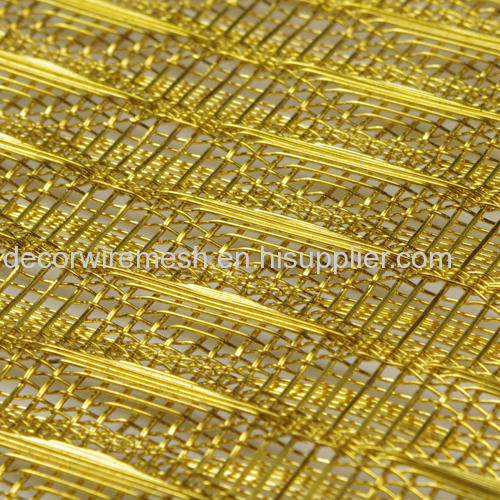 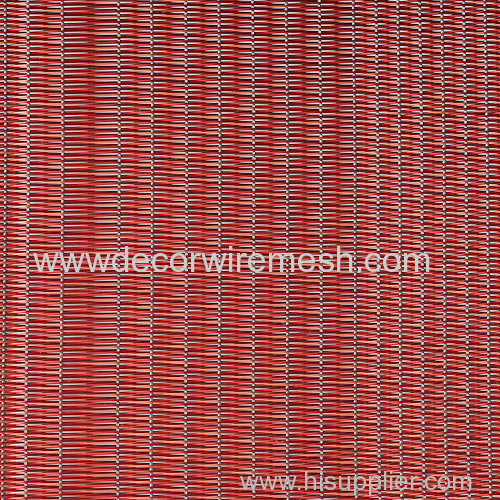 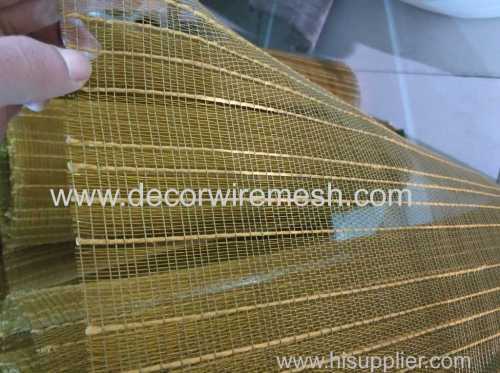 Infact , we have various kinds of color for this kind of mesh , red , blue , golden , black or any else you like . 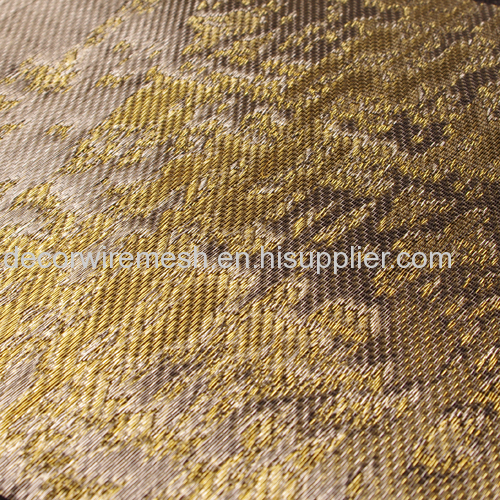 so if you did not find the color you like , may be you can give us your color sample . 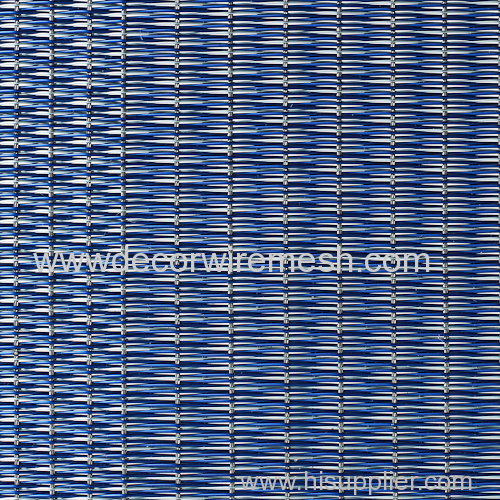 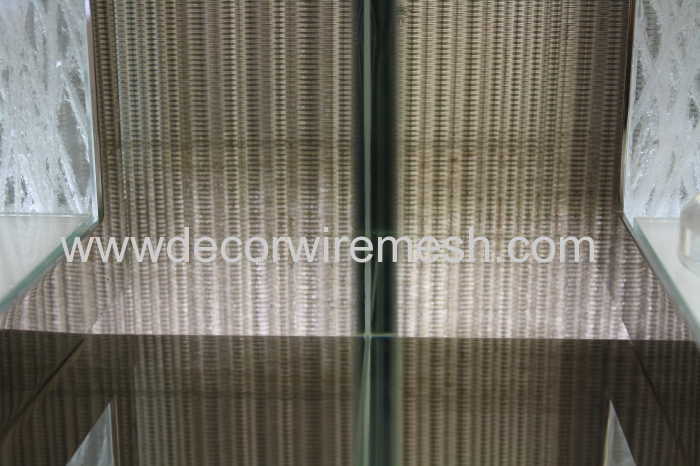 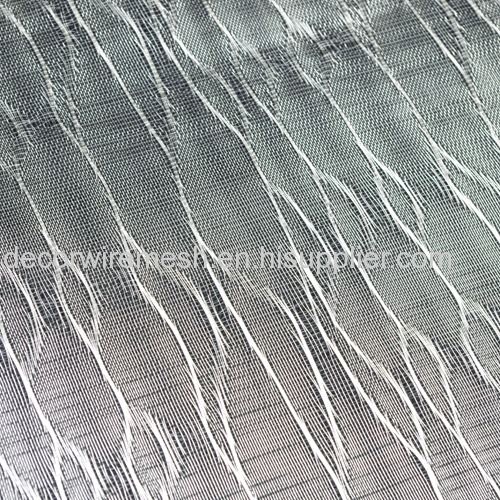 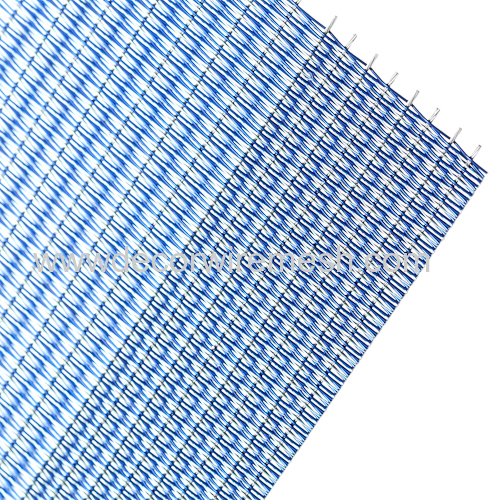 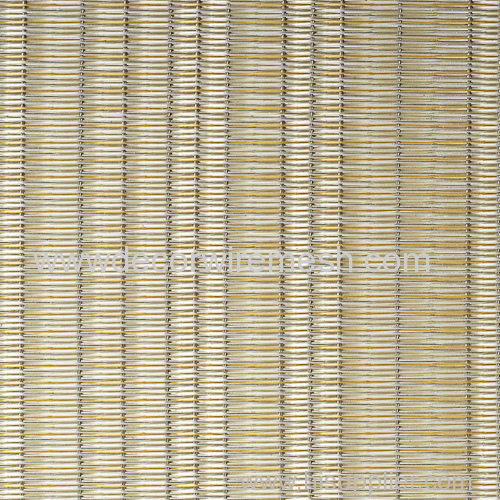 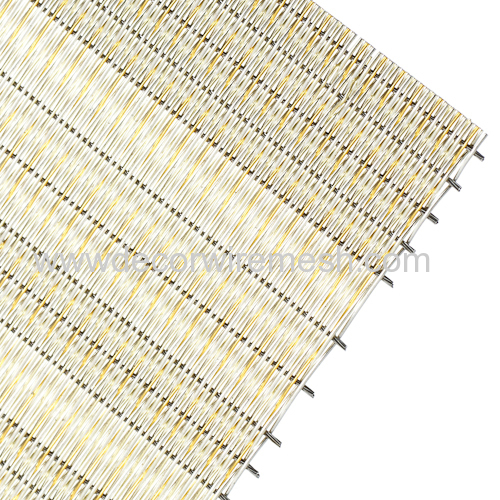 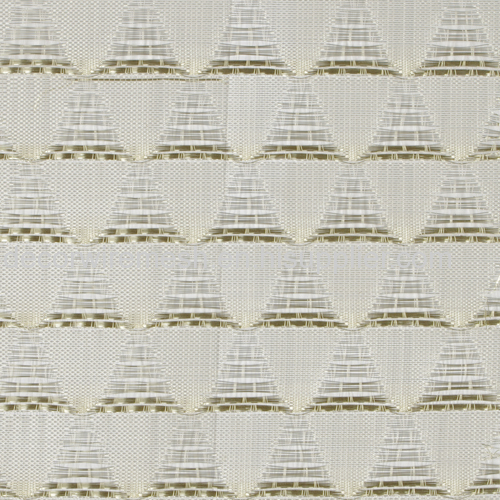 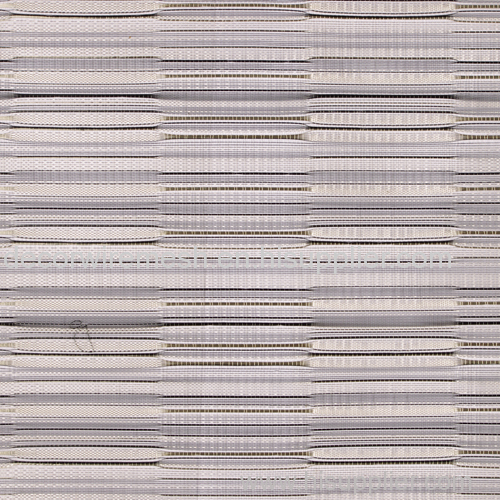 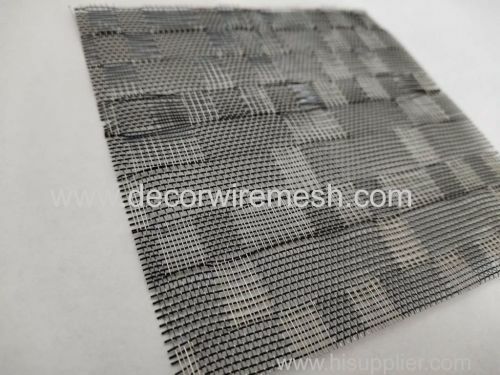 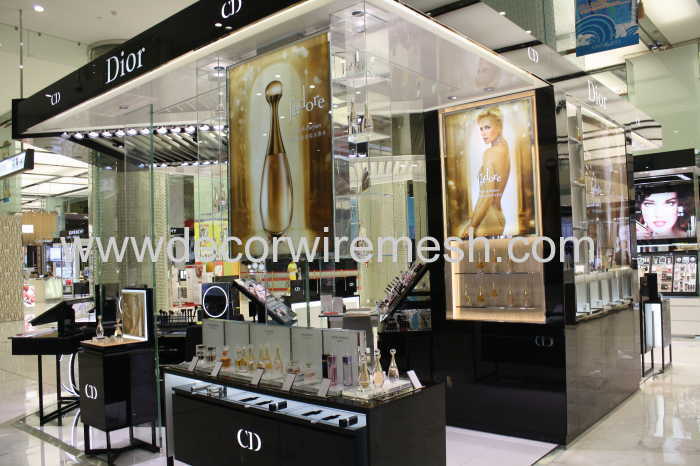 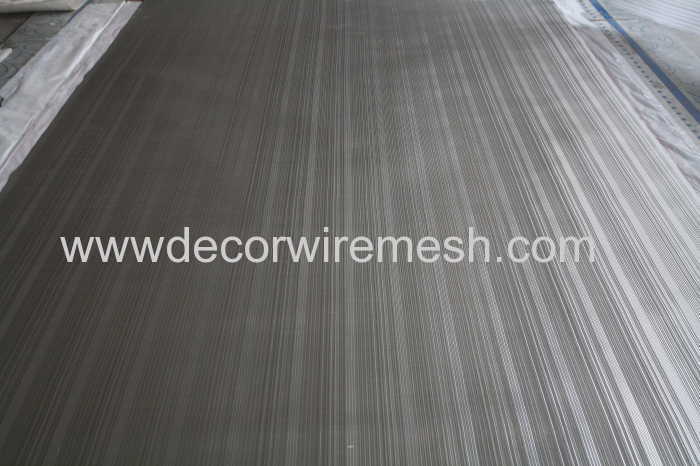 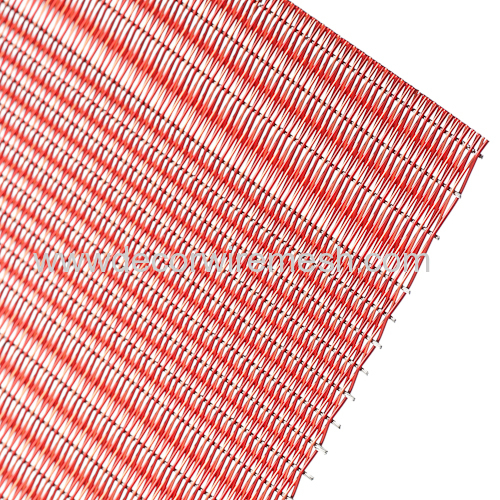 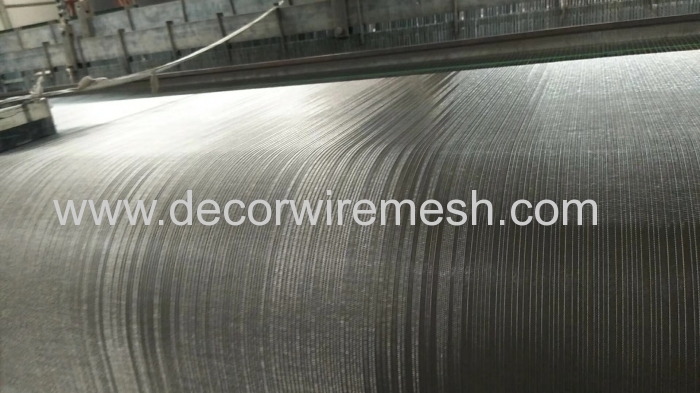 The most common application for this kind of woven fabric are glass lamination and wall covering . 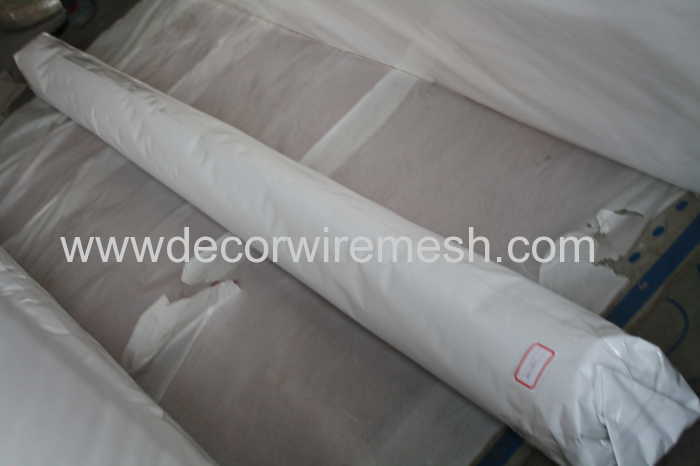 Usually the mesh will be rolled and then packed into a wooden case .